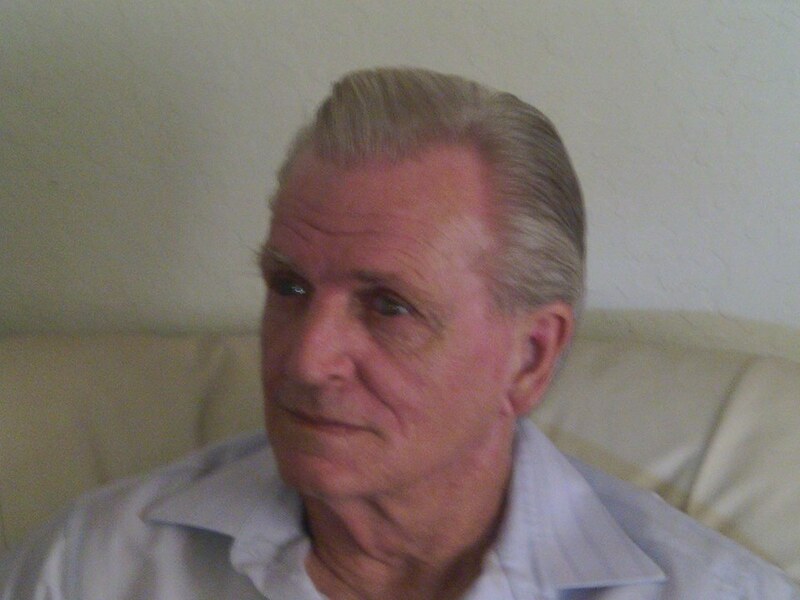 I’m a retired machinist currently living in Mesa, Arizona. After retirement, I found myself with nothing to do. To stave of boredom, I signed up for classes at Rio Salado College and earned a certificate in creative writing in 2012. My writing is mostly political with some human interest thrown in. In addition to writing for The Blue Route, I also have my own blog.